32min. 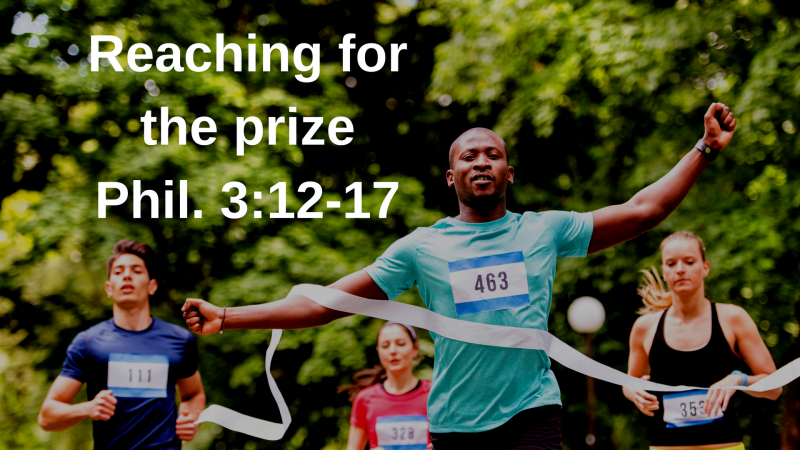 - Running the race of life, we're not there yet, reasons why we should grow, 6 ways we can reach the prize, our great need, max effort, focused on one thing, motivated by the Gospel, God's help, & consistency. Today's challenge.